Ahmedabad: Some key points IAS officer Jai Prakash Shivahare, Managing Director of Dholera Industrial City Development Ltd(DICDL) shared with media persons on the sidelines of a Defence Conclave organized here. -DICDL had interacted with Lockheed Martin at the Defence Expo in Chennai and invited to Dholera site visit in June for setting up a solar battery storage unit. 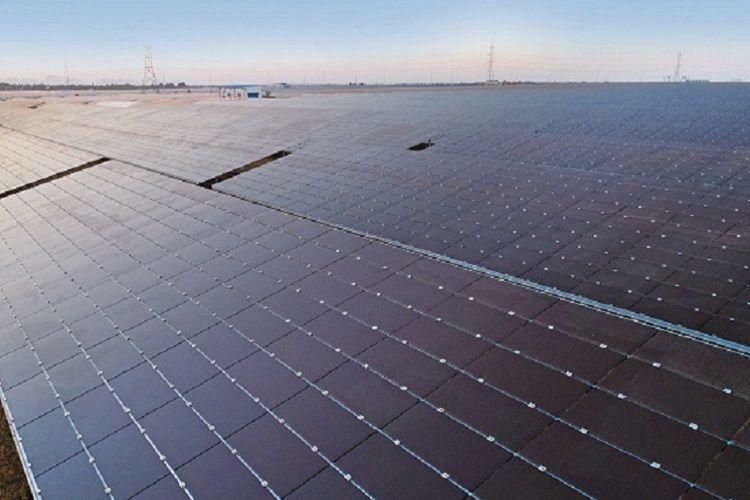 The State govt has proposed to set up 5000 MW solar park in Dholera. Ministry of New and Renewable Energy has approved the project. The tender for Phase-I of this project of 1000 MW will be out in June. Storage of power generated in day-time will be required. – The Airport Authority of India (AAI) will take up majority stake in the proposed Dholera international airport. The ground-breaking ceremony for the airport is expected to take place in present year.